The Austrian firm that supplies Apple with optical sensors for 3D facial recognition features in iPhones expects revenue to fall in the first quarter of 2019 (via Reuters). Sensor specialist AMS said its adjusted operating profit fell more than half in the fourth quarter of 2018 and it would not pay out a dividend because of slow demand from a "major customer" and restructuring costs. AMS generated adjusted earnings before interest and tax (EBIT) of $61.9 million and revenue of $491 million in the three month through December. The company said it expects revenue to fall in Q1 2019 to $350-390 million, amid continued weak smartphone demand and a seasonal first-quarter dip in the consumer market. AMS provides Apple with the optical sensors in its TrueDepth camera system featured in the iPhone XR, XS, XS Max, and 2018 iPad Pro. The Austrian group is said to generate around 45 percent of sales from Apple. Low demand for Apple's newest iPhones in China has reportedly put added pressure on AMS. 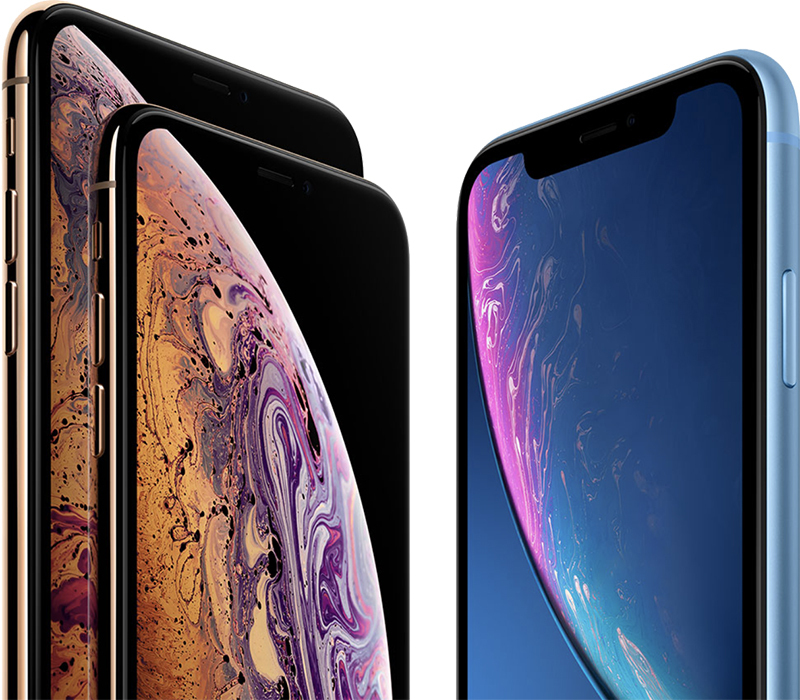 As early as November last year, reports began emerging that Apple had slashed production orders for its latest iPhone XS, iPhone XS Max, and iPhone XR models due to lower-than-expected demand, among other reasons. While multiple reports have suggested the iPhone XR sold well over the holiday period, it did not sell as well as Apple had expected, at least in some areas around the world. Apple lowered its earnings guidance for the first fiscal quarter of 2019 due to weak iPhone sales and has reportedly cut iPhone XR, XS, and XS Max production for the January to March quarter. I’m always wondering how it’s possible that every supplier of Apple always run into trouble when the demand of Apple is slowing a bit. Don’t they have any margins on their products or is Apple the only one to grab the profit margins. Just wondering. No matter how much margin those companies have on their products if the volume isn't there the margins don't mean much when revenue is down. If a company sells 25 or 45 percent less YoY, the margin ain't gonna mean much to the market. Some Apple suppliers rely almost entirely on Apple's only product which Apple relies on completely--the iPhone. If your only customer sells fewer of their products that means you sell less if yours. The iPhone is 60%+ of Apple's profits, Apple makes a lot of money selling them at if you're business depends on their business then you suffer when they suffer. They have margins, they just only have one. Understandable and never wise to be dependent on one customer.